Subsequent Pregnancy Support meetings are provided to address the concerns of bereaved parents who have started or are thinking about starting another pregnancy. 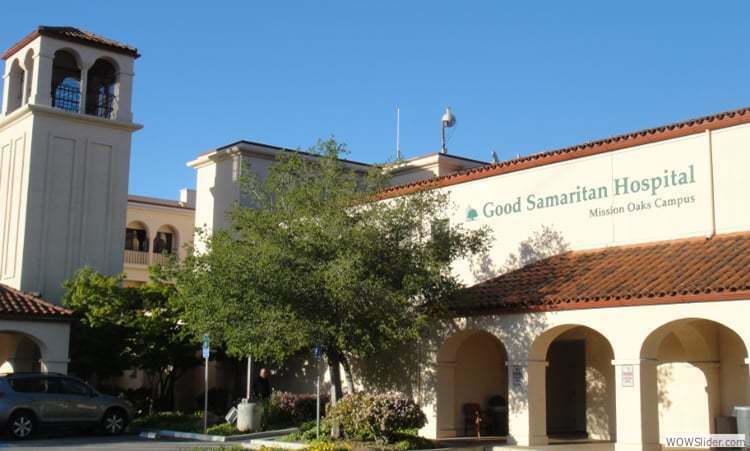 These meetings take place in the Mission Oaks Hospital cafeteria on the 4th Thursday of each month. We kindly ask that you RSVP to subsequent@handonline.org at least 24 hours before meeting so we can be there to support you. If you would like to receive monthly meeting reminders, please email subsequent@handonline.org.